The police lights were flashing behind me. “Shoot! What’s now?” I silently swore as I was pulling towards the curb. Second ticket in a week! What’s going on? I haven’t had tickets in 15 years!!! And this week – two!?! I was driving on the small suburban street, I didn’t text and I didn’t speed. I was in a hurry, though, to get to a networking event, wishing very much to be there on time — to set an example of honoring commitments. But it won’t happen today! It won’t happen, because I wasn’t self-aware, wasn’t in the moment, wasn’t focused and present. I was sitting in a car waiting for the officer to approach me. A vision of a few unfortunate events of the recent past flashed through my mind. Feelings of intense sadness overcame me. I started sobbing feeling sorry for myself. Something was going on in my body; it urinated blood for a couple of days, I felt tired and bloated, scared too. My divorce just kicked in, and I was loosing my medical insurance and had to find and pay for a car insurance also … and now … another ticket!!! The officer bend over to bark out the contents of my offense. Stop sign! “Yes, officer, I did see it, and I believe I stopped!” I mumbled. I remembered slowing down at intersection. There was another car, coming from my left, but I was determined to be first! So I was, but not for long… I wasn’t fully conscious of what happened. I was thinking ahead, thinking of what I was going to say, rehearsing conversations with people at the event in my head… Now this conversation came to an abrupt end. I heard a small voice coming out of my mouth telling officer how I was dying being sick, having no money and going through divorce. Tears rolling down my cheeks confirmed authenticity of my victim’s story. The success of this operation depended on the softness of the officer’s heart, and his decision not to give me a ticket. He was sweet, empathetic and kind. Good man. He bought into my story, and felt sorry for me. He still gave me a well-deserved ticket. I am a bad girl… I ruined my mother’s confidence, my mother’s self-worth … shuttered my mother’s dreams … broke my mother’s heart…. …Mic in my hands. My voice comes out clear and strong. My posture is confident and powerful. Years of practice and training. My body knows how to take a stand. I speak of empowerment and inspiration. It’s a success. No one seems to notice what an incongruent liar I am. Back in my car, tormented by my emotions I can reflect on my feelings, judgements and beliefs, find the blocks and the issues to be healed. Suddenly, in my minds eye I see a world-class skater making a gross mistake in the beginning of her program. It’s a crucial moment. She can choose to decide that she is no longer a world-class athlete. She can choose to decide that she is a loser who does not deserve to continue staying in competition. Or she can choose to regroup and rebound, making the best of each moment that comes now, that comes next! She can choose to see herself as a winner overcoming an obstacle. Or she can choose to see herself as a lying impostor who didn’t deserve to have any success after making a mistake…. Here lies a lesson of humility, self-love and self-appreciation…. #19!!!! (Top20) in Personal Growth, next to no other than “Ask and it is Given” by Esther Hicks!!!! Wow!!!! #42 in all the books on Spirituality!!! #37 in all of sports!!! I once again want to thank you all!!! An inspirational, potentially life transforming book is only that when it’s being read! Please, do read her! 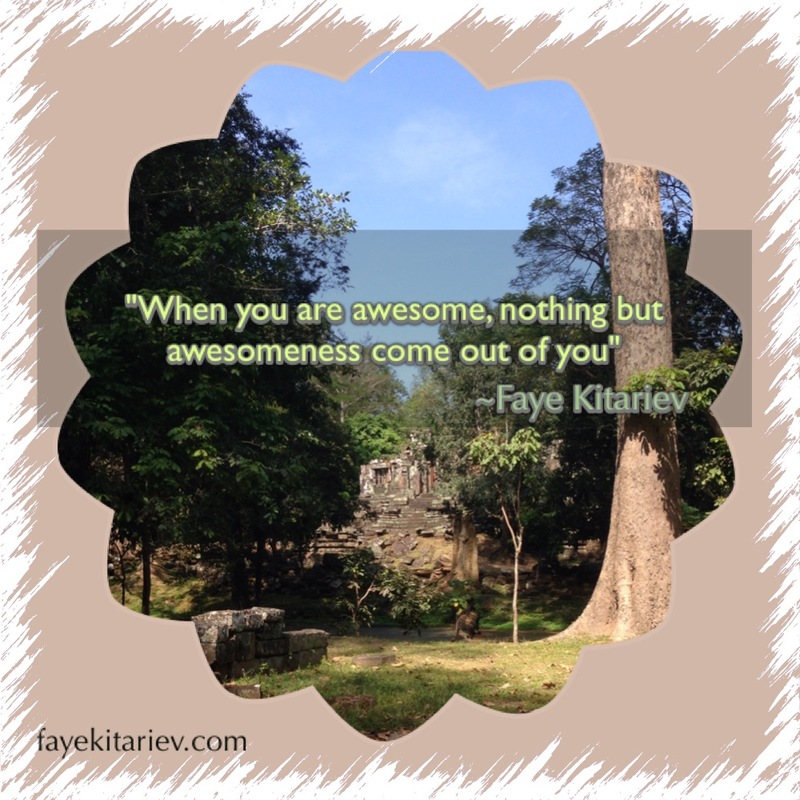 Come back to this page for discussion, ask questions, share insights, share how it moved you! When I was a little girl I got inspired by one woman’s love and belief in me that I could create something big, that I had a huge potential in me! Later I found out that she was right, that I really did have that potential!!! Later still, I found out that EVERYONE has this humongous potential, and that I LOVE inspiring others to discover theirs! What happened here wasn’t about my book hitting #1, it wasn’t about ranking and pride, it was about experiment in discovering what’s possible for us when we decide to follow our dreams! In my life I faced many “nay”-sayers. Many of them were from my own family. That’s harder to deal with, because you know that they want what’s best for you, right? The truth is, they do! But!!!! They don’t know what’s best for you!!! No one does, except for you!!! YOU know what’s best for you! 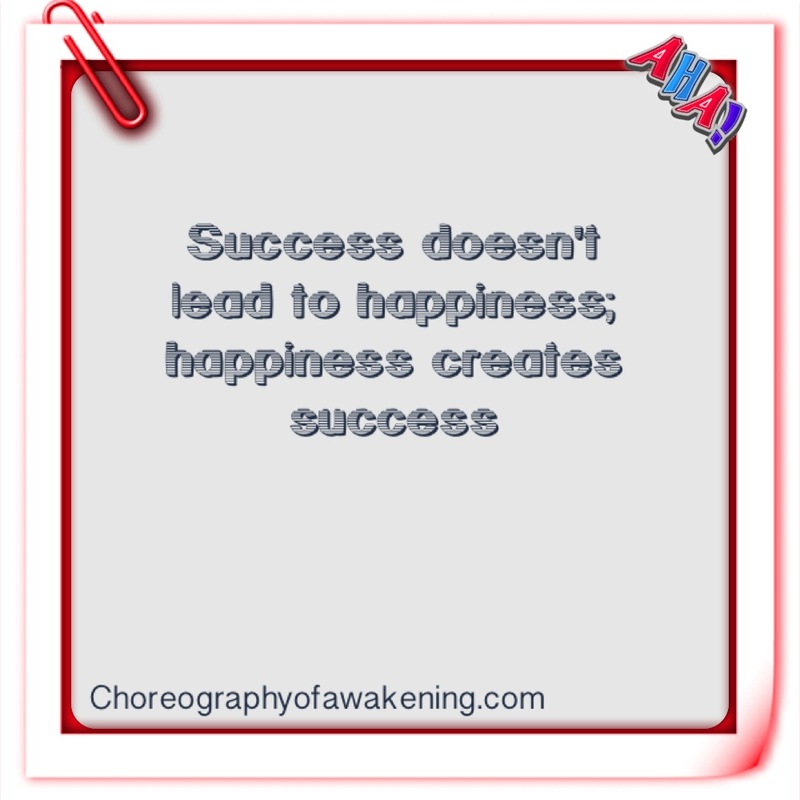 Let Choreography of Awakening inspire you to not only discover your potential, but to follow your dreams! If you, like me, find joy and great sense of fulfillment in inspiring people to be the best they can be, and watch them unfold their magic, then the first most important step you must take is–get yourself inspired first!!!! 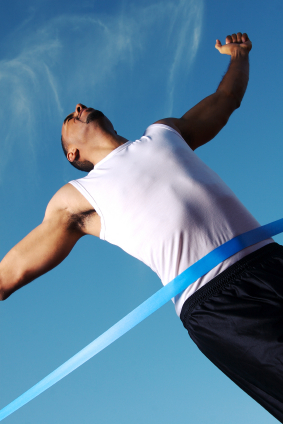 Do something each day that will inspire you, infuse yourself with this great Divine energy! Every day I make it my business–to find a way to inspire myself! I MUST be inspired to inspire others! Reading books like Choreography of Awakening does that for me! It’s like a morning coffee for a day, only better! Can’t wait to hear from you and get into conversation!!! Lots of LOVE!! Be inspired!!! And thank you for inspiring me today!!!! I’m so excited to share the updates on what’s happening!! !… and also ask for your help!!! 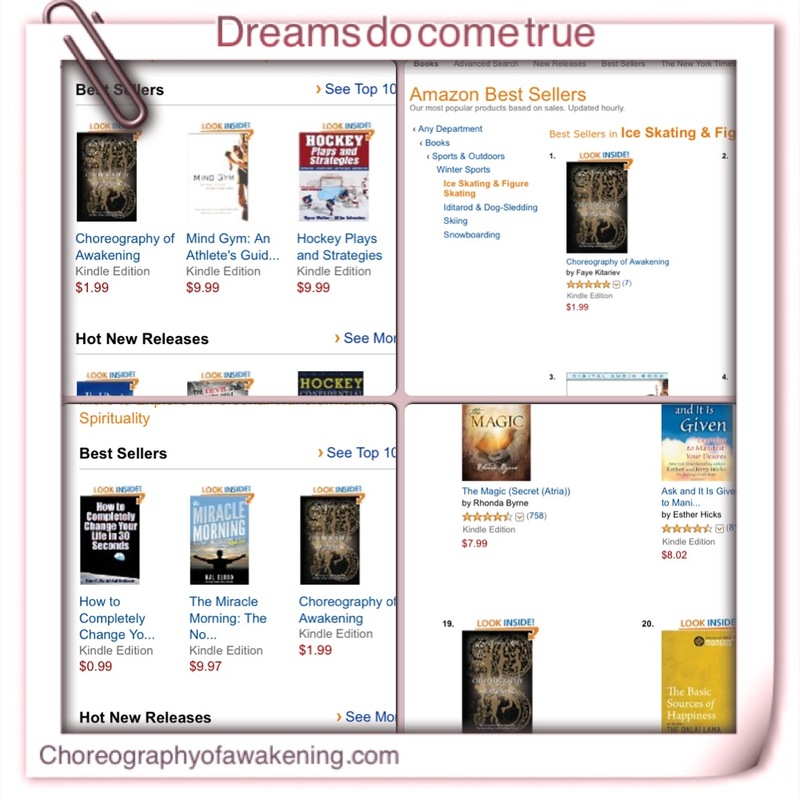 Today my new book, Choreography of Awakening, got launched! And She (I know, don’t ask me why my book is a “She”, but she is 😉 ) hit #1 in three categories so far! Thus, my excitement!! Now, those of you still on the fence, who haven’t jumped into the party yet, please do that now!!! We can get the ranking higher, and hold it for longer! This is a competition. It is a competition, where buyers get to vote for their favorite title and author! I coached athletes at National, International and Olympic levels! Folks, hitting these numbers, and feeling you behind me, feels just like winning Nationals! So much work, preparation, effort, sacrifices went in… All the people who supported me on this journey…. It’s really hard to imagine the amount of hours now… I am so humbled!!!! So grateful!!! But the race is still on! Can you please get your copy as a Kindle eBook at the special “launch” price of only $1.99, and or paperback for only $11.00! This promotion lasts only today! Tomorrow these prices will not be available. BTW, when you get paperback eBook download is FREE (today). Please, do download it too!!! Free Kindle download adds to ranking! So, if you can grab a copy now for $1.99 that would be a huge GIFT to me, and a gift to YOU as you’ll be inspired by the powerful stories in the book, and being part of something magical! Note: You don’t need a Kindle device to read the book – you can download a free Kindle app for any device! Your purchase is a vote of support and encouragement for me– an affirmation that there is a place in the world for people like us who want to inspire and help others through the power of the written word. 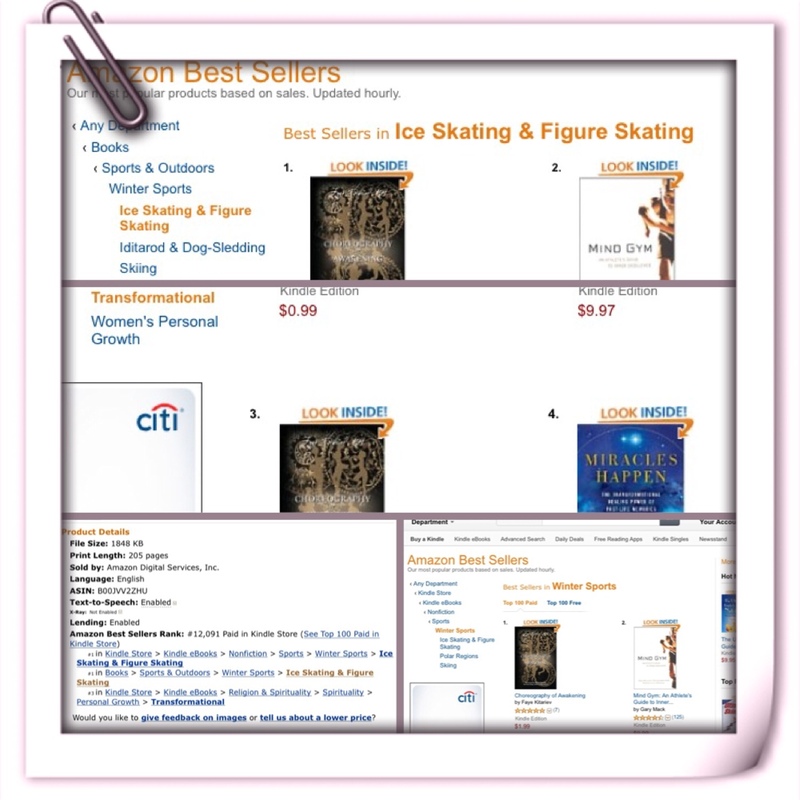 #9 in Kindle Personal Growth/Transformation Category!!!!!! We are really close to hit #1 in any one of these categories!!! We are #5,906 in the entire Amazon!!!!! That’s out of proximately 129 million copies!!!! Please, keep it coming! And don’t forget to e-mail me!!!! Thank you so much to all of you, who have stepped in already! And Please do post comments, and tell your friends about this campaign! I LOVE YOU ALL!!!!! Tonight! At Midnight I launch my book on Amazon.com! Well, officially it’s tomorrow…. But tomorrow starts at midnight, right? So technically…. Okay, I don’t want to confuse you :). So, yeah! Launching !!! Whoa! 2.5 years in making! To celebrate this event, I dropped all my royalties and commissions so that anyone could afford to buy a book… or two… or three…. From midnight tonight, till midnight tomorrow night, paperback edition is offered for only $11.00! or e-book on Kindle for $1.99!!! Personally, I am an old-fashioned gal, and love to hold the real book in my hands, but if you like the convenience of immediate download, convenient storage, etc. definitely go for Kindle. Ohhhh, did I mention give-aways?!?! The first 20 buyers will get Ken Dickson’s Kindle-version book– Detour From Normal. Check it out, he’s story will blow your mind away! The first 3 buyers will get 30 min coaching session with me in person or Skype! 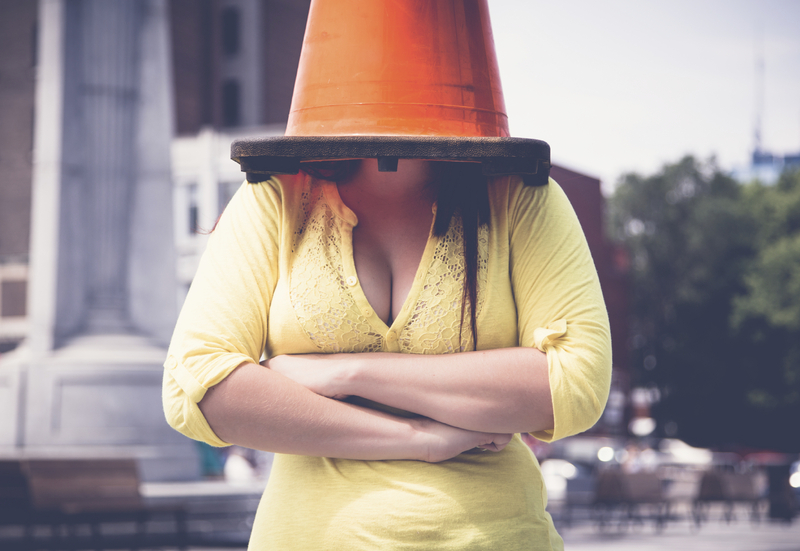 I wish I could give away more sessions, but my time-resource is limited, so act fast! What is the purpose of this launch? To drive up the ranking of the book to best-selling list. That is one of the way of making my dream a reality. My grand purpose is to awaken the inner potential in my readers, my clients…. all I come into contact with. There is a way to create our lives at a higher level! My book brings that message through. It inspires and empowers people. “I finished your book last week-WOW!”…. Now, we all know people who go only after status. They buy things from special brands… they follow someone with a celebrity status… in other words, they go for prestige! That means that there are many well-written books with amazing messages that never reach their audience, because these books don’t have “best-sellers’ status attached to them, and their authors don’t have a big list of friends! But, when a book has this “BEST-SELLER” status, it has a chance! I know, it’s sad, but that’s how it is! Your buying my book tomorrow will give it that chance! So… I will be waiting to receive a contact-form from you through my website, or just drop me a short e-mail, letting me know that you bought a book and in which format, and I’ll personally thank you, and will let you know if you are a winner of one of the giveaways. Please share this with your family, friends, colleagues, students…and ask them to share…. Thank you so much for participating and supporting me! I am so excited to invite you to participate in my first on-line-book-launch-party on Wednesday, June 25th! I can’t tell you how humbling this was and is! And I so hope that those of you who’ve been on the fence, who haven’t experienced my book yet, will now! 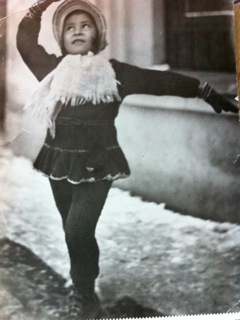 Dedicated to my late parents: Gita and Valery Kovler..